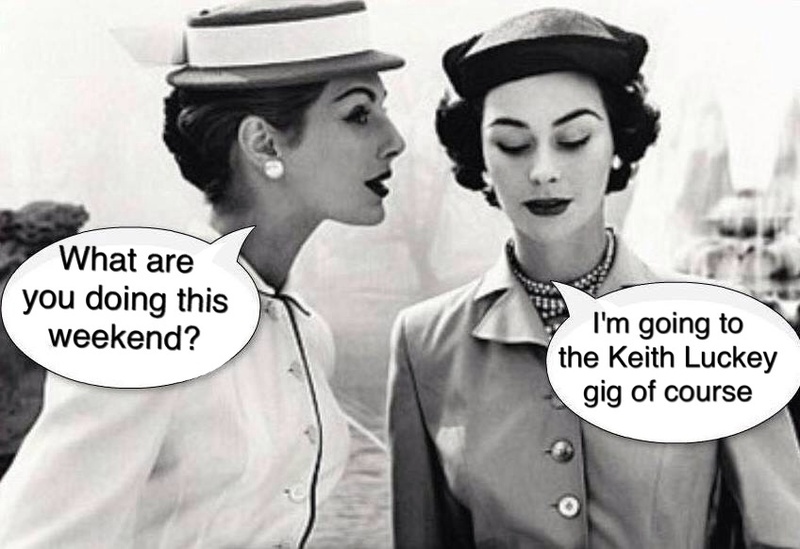 Keith Luckey: Keith Luckey is at the Cardinals Hat, Lincoln on Thursday 18 October 2018, 8.30pm. 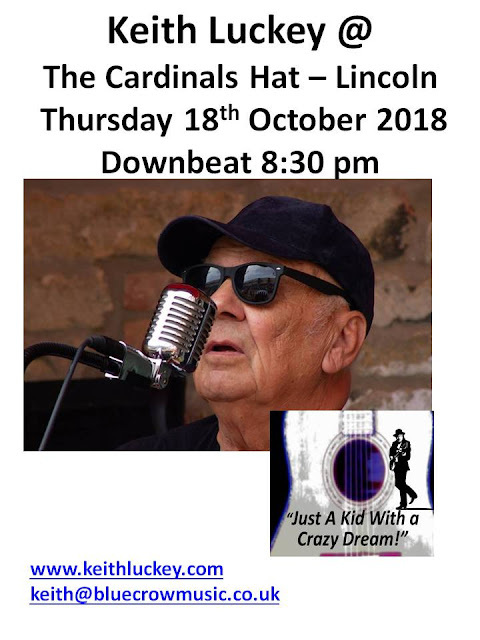 Keith Luckey is at the Cardinals Hat, Lincoln on Thursday 18 October 2018, 8.30pm. 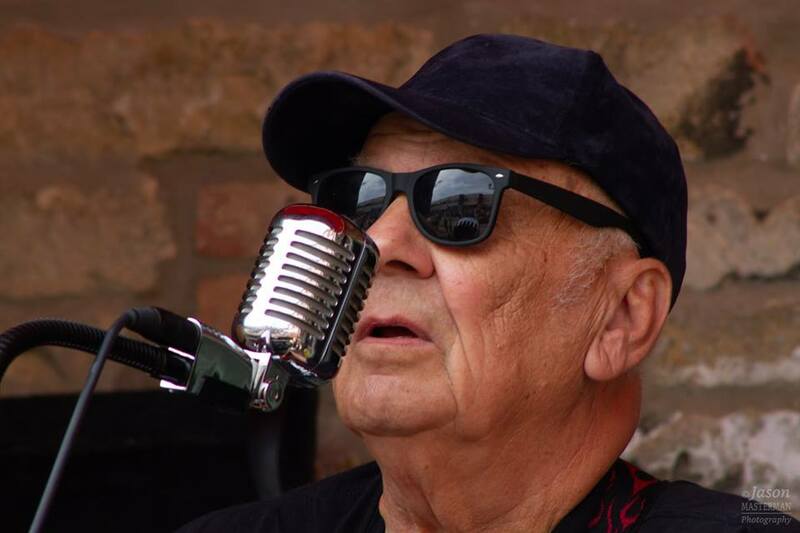 Keith Luckey is playing at the at the Cardinals Hat in Lincoln on Thursday 18 October 2018. 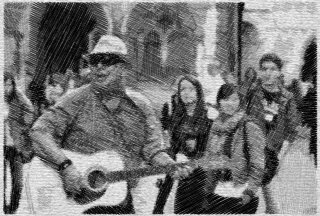 Just A Kid With A Crazy Dream!